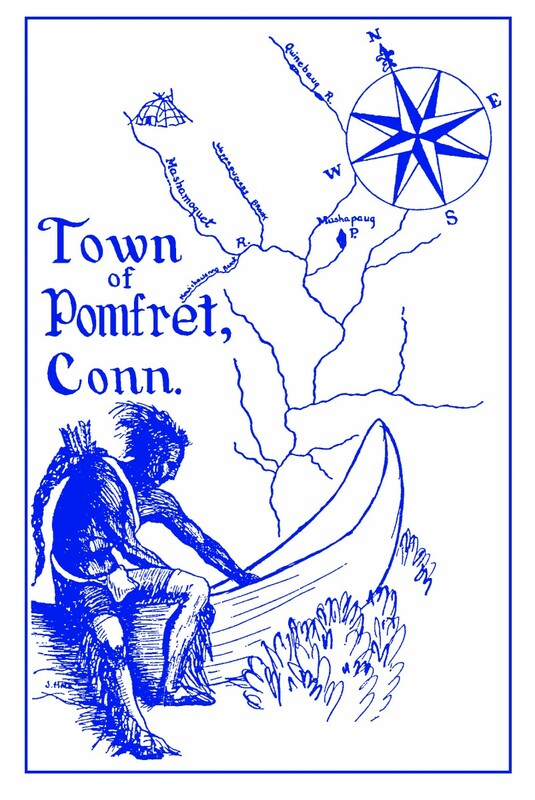 The most accurate Pomfret town map available online. Pomfret is a small rural town located in picturesque Northeastern Connecticut with a population of approximately 3836 residents. The town was incorporated in 1713 and has changed from a rural agricultural town to a rural residential one with some light industry. Many historic buildings and landmarks exist in Pomfret and are preserved for future generations to view and enjoy. Located in the Northeastern corner of Connecticut, Pomfret is approximately a 60 minute drive to the state capitol of Hartford; 30 minutes to Providence Rhode Island; forty-five minutes to Worcester Massachusetts; 90 minutes to Boston Massachusetts; and 45 minutes to the shoreline. All are accessible by the Interstate highway system, the nearest being six miles from the town.